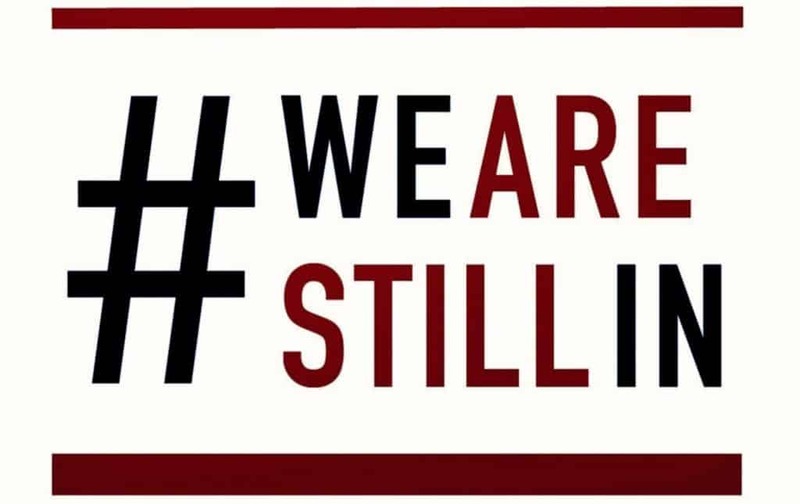 On July 31, AASLH joined We Are Still In (WASI), a national effort to mobilize state and local organizations “to reduce emissions and stem the causes of climate change.” The WASI coalition includes nearly three thousand entities. These are businesses, mayoral and gubernatorial offices, universities, faith organizations, tribes, and cultural institutions, including associations such as the Museum Association of Arizona, Southeastern Museums Conference, and now AASLH. Across the history community, the effects of climate change loom large. Some are direct, such as caring for museum collections in hurricanes, floods, and tornadoes and reducing the degradation or obliteration of historic sites by rising sea levels. Some are indirect, such as managing the consequences for our institutions that changes of a warming planet have on transportation, tourism, real estate, and construction. Participation in WASI will help us use our educational resources and community connections to make a positive environmental impact. Cultural agencies can do this singly, collectively, and in alignment with the vast resources of other entities in the WASI coalition. Starting in spring 2018, “Cultural Institutions” became a new category of participants in the WASI effort—thanks to Sarah Sutton of Sustainable Museums and the allied museums, zoos, gardens, aquariums, and historic sites known as #MuseumsforParis, who persuaded WASI organizers that museums and other cultural organizations are crucial allies. Individual historical institutions (including the Abbe Museum, Mānoa Heritage Center, and Strawbery Banke) are already signing on, due in part to organizing done by the Environment and Climate Network of the American Alliance of Museums. More recently, AAM’s network, #MuseumsforParis, and the Museum Association of Arizona have begun to ask other cultural associations to join. AASLH now adds its voice. NPS Photo by Marcy Rockman. Institutions and associations can join WASI as a signatory, and they can also choose to make one or more “climate action commitments.” AASLH primarily intends to help bring the attention of all history museums, historical sites, historical agencies, historical societies, and related businesses to We Are Still In and to the many resources the coalition provides for discussing and acting on climate change issues. Our initial four commitments are these: 1) Becoming an Environmentally Responsible Cultural Institution; 2) Reducing Materials Consumption and Waste; 3) Community Education and Communication; and 4) Reduce Climate Impacts of Packaging and Reducing Waste. History institutions that join WASI will benefit in several ways. They will access better tools and information for institutional advancement and gain peer mentors to do this work more effectively. Potential partners (business, governmental, other cultural organizations, faith groups, etc.) for bold projects will come into view. History institutions will raise their profiles locally and nationally, and increase their potential for funding from a growing philanthropic interest in collaborative climate efforts. 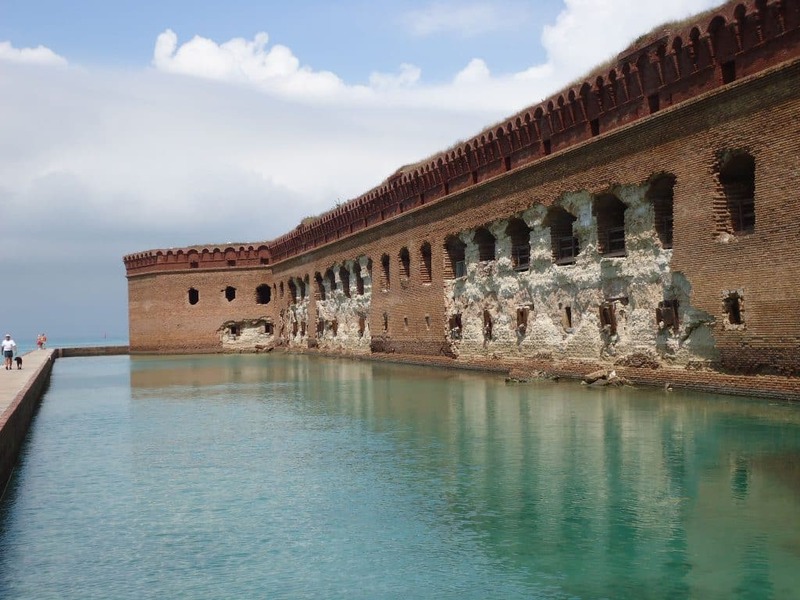 AASLH takes this step of involving itself in WASI because addressing climate change as a history organization demonstrates the relevance of history. Decisions made in the recent and distant past about resource extraction, energy use, transportation, industry, farming, consumerism, housing, and diet have ramifications today. In our collections and records is crucial information of use to scientists, urban planners, architects, medical professionals, policy makers, and many other experts. And historians and history institutions have their own expertise to wield in service. We can highlight choices made long ago, educate about alternative approaches that have been tried, illuminate past policy and related governmental decision-making processes, raise up once again past modes of living and alternative visions for the future, and ultimately help to find answers for decisions that have to be made today. Climate change is an accelerating challenge that history organizations have a role in addressing.